We are scientists, science communicators and educators passionate about sharing our knowledge in new and exciting ways. We all like to explore, play and ask lots of questions, so we lead by example, encouraging students to do the same! 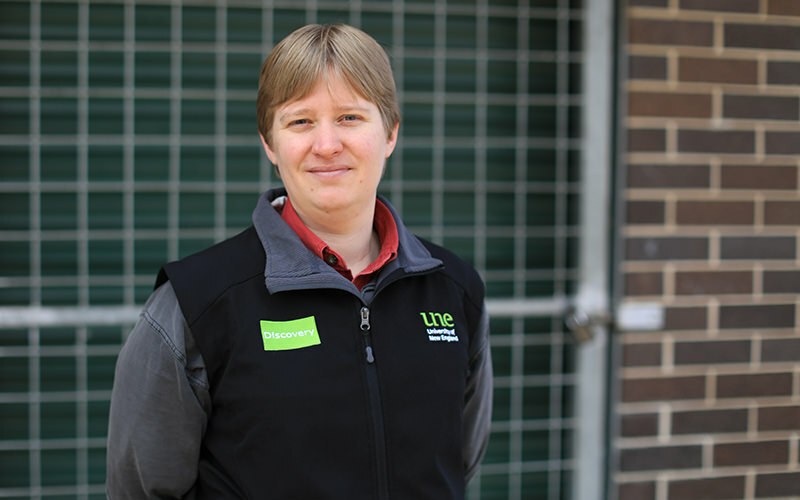 Kirsti leads the UNE Discovery program, having come from an academic background in invasion ecology research and management, and teaching scientific practice and communication. 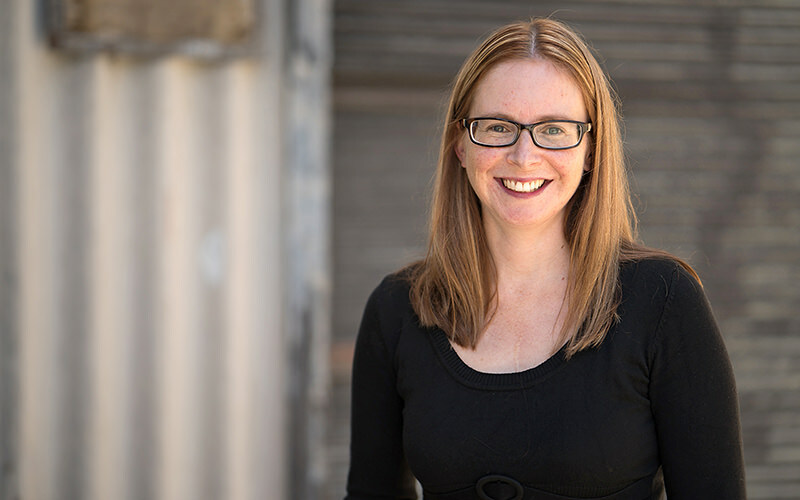 She finds herself bridging the traditional academic-outreach roles at universities, learning and playing alongside students ranging from age 2 to 92 in schools, universities and the School of Ants Australia. 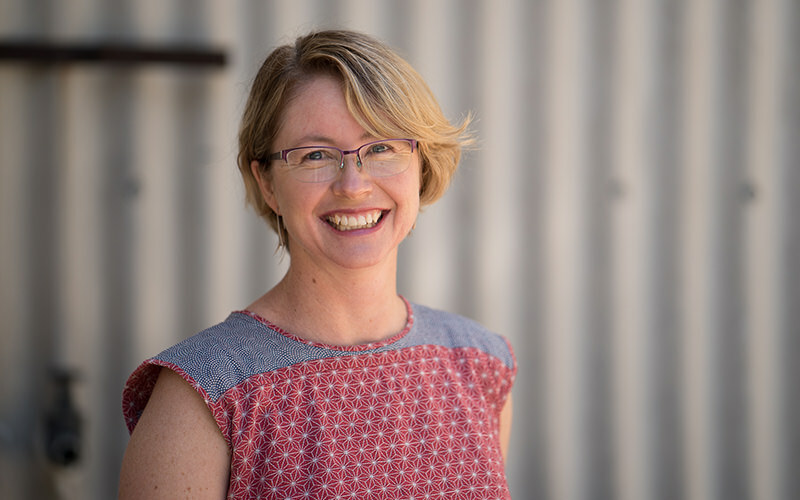 In her role as program leader, she aims to improve links between university and our region, and enhance opportunities for innovative learning in regional NSW. 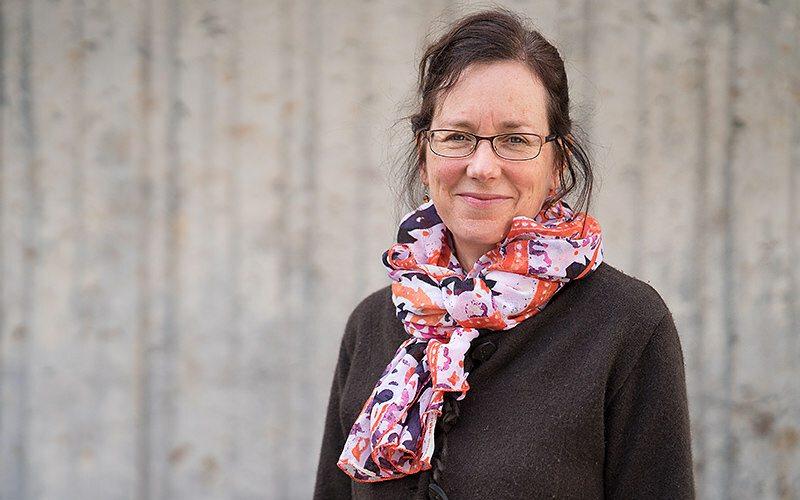 As a drama, english and history teacher, Anita has learned how students of all ages can be switched on to learning through doing and experiencing. She loves the creative process, where students can take risks, make discoveries for themselves and take ownership of what they have discovered. Her favourite classroom phrases are, “Ooh, I’ve got an idea!” and “Oh right, I get it!” Anita brings to the Discovery team her own passion for appreciating and nurturing the natural world, as well as an unquenchable curiosity for finding out things. 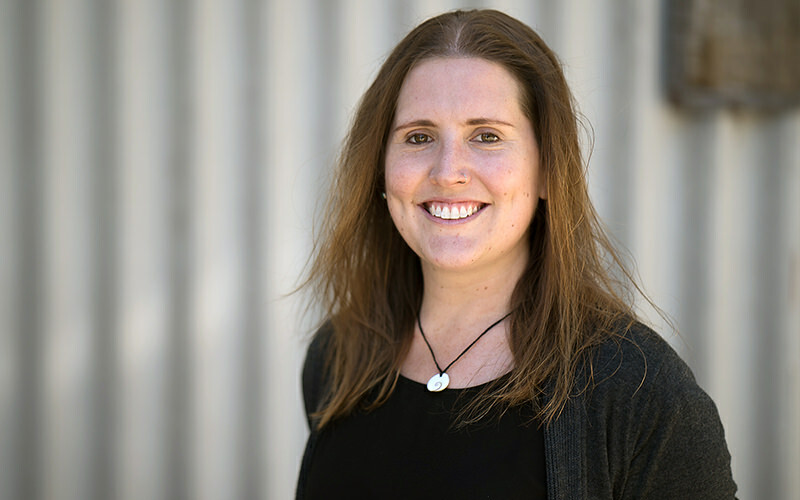 Siobhan is a conservation geneticist with a fascination of the world around us; she is constantly amazed by the diversity and sheer number of interactions that there are to see. She believes there is a little bit of scientist in everyone, and became a science communicator because she wants to share this with everyone; foster curiosity, imagination, and an appreciation that can inspire the next generation of scientists and naturalists to question, create, explore, and look after what we have. Jean is our bookings coordinator, but also an insect ecologist who finds insects utterly enthralling. She’s continually amazed that these little creatures are living, breathing animals that perceive and react to their environment and to each other! If Jean can change just one person’s view from aversion to appreciation for these wonderful creatures, it’s a good day. She brings her appreciation and understanding of the natural world to Discovery in order to help children value how intricate ecosystems fit together, have fun and think critically about their place in the world. Andréa comes from a Biomedical Science background, but her passion does not stop there. Our living and dynamic world never ceases to amaze her, and drives her desire to inspire younger generations to explore and constantly question our surrounding environment. Over the years, Andréa has travelled around to schools, promoting the opportunity for students to attend University and pursue their aspirations. 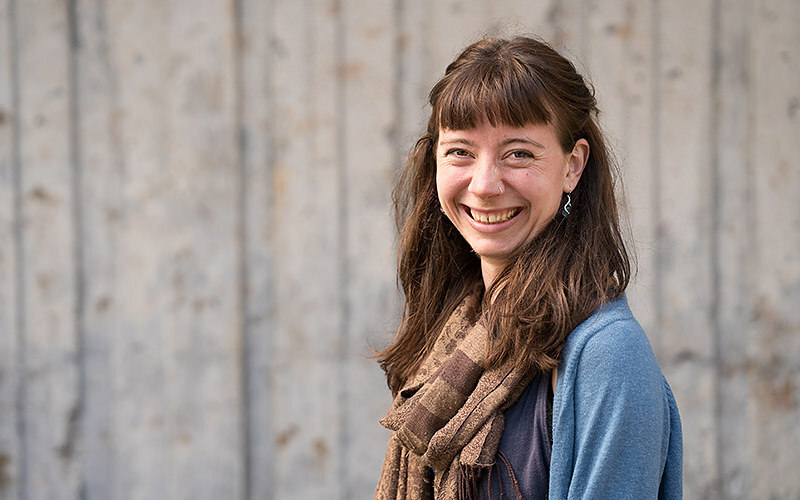 Joining the UNE Discovery team has allowed Andréa to take this approach to a younger generation, promoting science education, encouraging students to be the best they can be and never cease to be curious! Ivanah is a current PhD candidate studying plant roots and soil carbon, with a passion for soil pedology and classification. 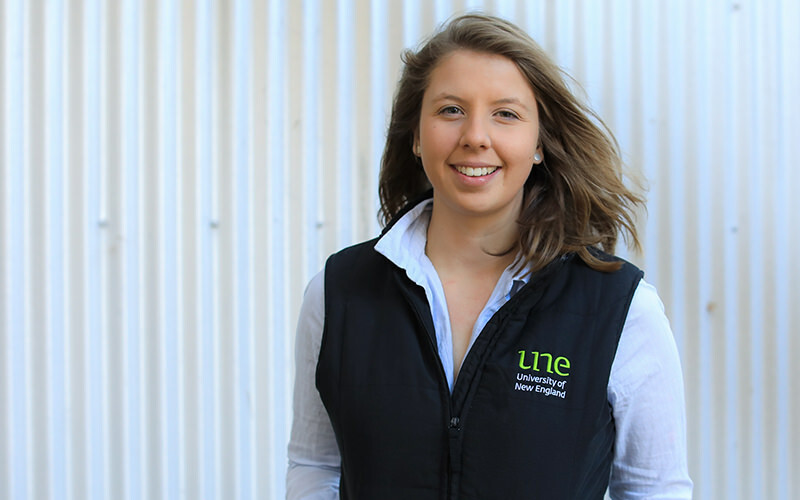 Ivanah completed a Bachelor of Ag (Hons) at Melbourne University in 2009, then worked for the Victorian Department of Primary Industry (DPI) as a research soil scientist before commencing her studies at UNE. She was involved in several national projects including the Soil Carbon Research Program (SCaRP), National Soil Carbon Program (NSCP) and National Agricultural Nitrous Oxide Research Program (NANORP) while in Victoria. Ivanah joined the UNE Discovery Voyager team and she can now share her knowledge and experience with the students we visit. She has a particular talent for communicating and is our very own ‘dirt girl’! Matt grew up playing some sort of sport, so studying sports and exercise science seemed like a natural progression, and it has led him to some exciting jobs in professional sport in Australia. Matt has a passion for helping people to use exercise to maximise their athletic potential and to improve their overall health outcomes, and is the perfect facilitator for Dynamic Bodies! He has found it really rewarding working with school kids, getting them interested and excited in sport and exercise, but more importantly, science in general. Passionate about effective communication and interconnecting ideas, Sarita is a strong believer in mixed discipline learning and is convinced everyone can understand and have fun with even the most complex scientific ideas, by relating them to how we each learn, put thoughts together and see the world. With a background in chemistry and communications, normalising a scientific worldview and making ‘science’ universally accessible is what drives her. Sarita has worked in environmental activism, as a student journalist and magazine editor, and when she gets the chance she travels and sails square-rigged tall ships all over the world. Chris comes from a background in biological science and education having been a passionate science teacher, principal and deputy for over 20 years. 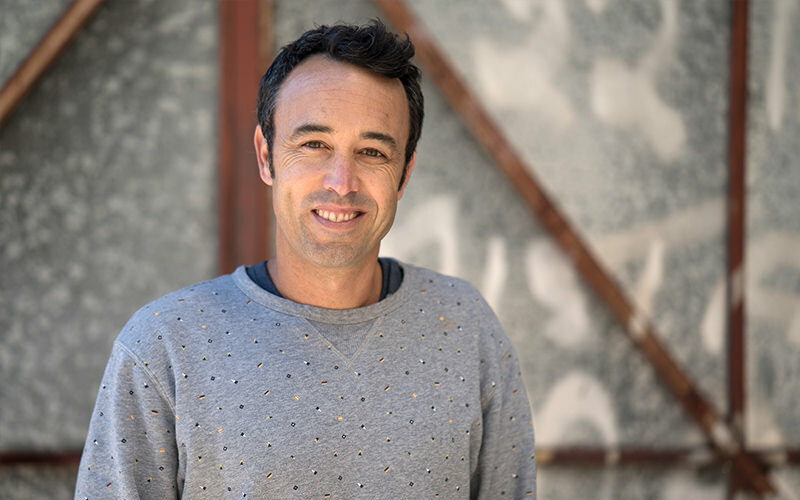 Chris has developed and implemented many innovative teaching technologies at public and private schools both nationally and internationally; he introduced canoeing, hiking, SCUBA diving, surfing and even flying! He creates links between the real and theoretical worlds through experiential learning and has promoted outdoor education throughout his career, Chris is also a Captain with the Army Reserve, works as an Adventurous Training Instructor with the Australian Defence Force, is a keen pilot with an aerobatic endorsement, and has represented Australia 3 times in white water kayaking. 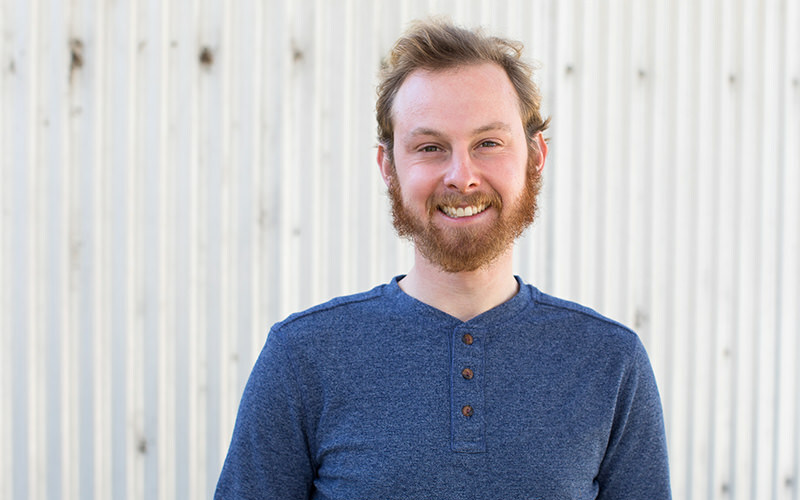 Will is a team member with a wide diversity in education and skills. His interests didn’t extend to just one field, so he accepted he might as well study all three. He has a keen interest in the natural world, and has worked as an Outdoor Education Guide teaching kids canoe/kayaking, orienteering, conservation, survival and guiding multi-day trips. With plenty of pets and an aspiration of studying to become a Vet someday, Will often finds himself in the care of injured wildlife, fosters abandoned animals and is casually employed to care for at-home pets with a focus on animal welfare and stimulation. He is a peripatetic music teacher in singing and musicianship with a sporadic sideline act/performing in the numerous university, amateur and semi-professional theatre productions. His interest and experience in technology are the result of his tinkering over the years with an underlying refusal to accept anything is truly ‘broken’. Will brings his menagerie of skills and confidences together to engage with school kids, and leads many of our activities in agriculture, science and technology. Phil has had a diverse range of teaching experiences with primary, secondary and university students in Australia and internationally. 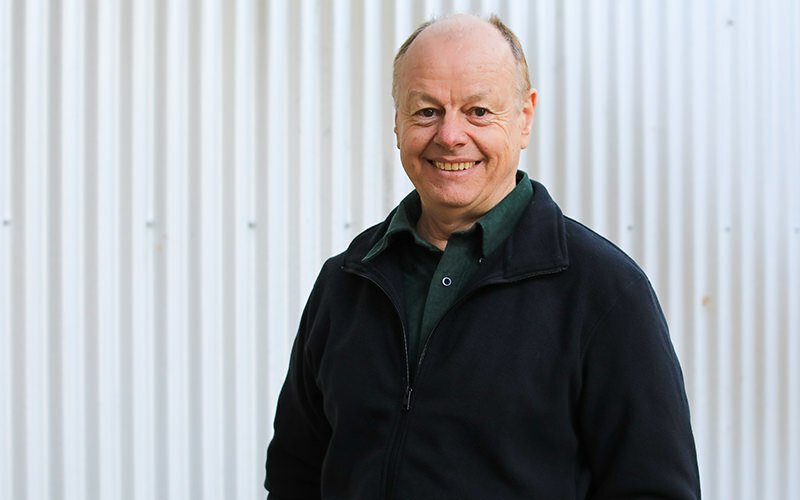 He has spent the past 12 years in part at the Discovery Science and Technology Centre in Bendigo, Victoria as an education programmer and facilitator where he ran workshops, public shows and shared many exciting discoveries in the universe and day to day space activities in the Bendigo Planetarium. Phil aims to facilitate learning in a way that the learner can explore science and the world around them in meaningful and engaging ways that tap into their interests and desires. 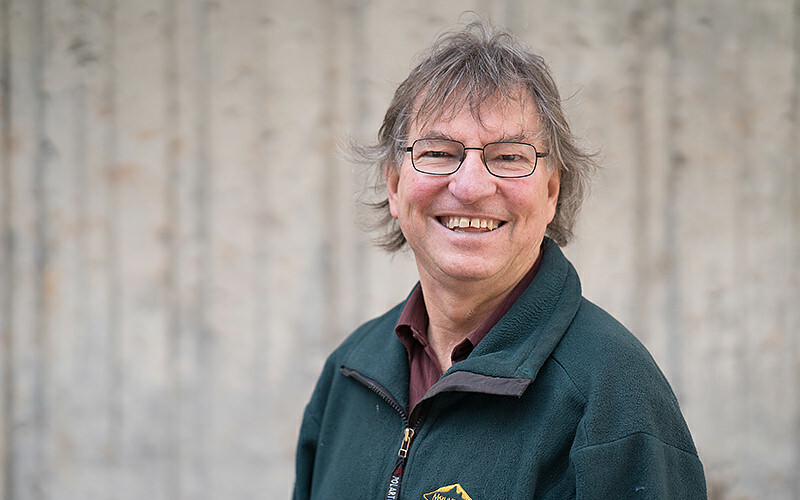 Steve completed his degree in Zoology and Ecology in 1995 and has a keen interest in invertebrates (ie. ants). 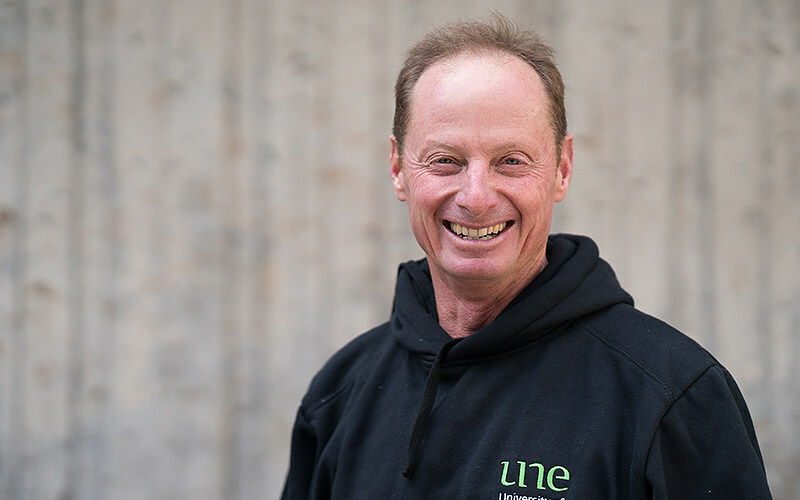 Steve is a major contributor and coordinator of UNE’s School of Ants and helps students from across Australia with the Citizen Science Project whereby students collect and identify ants. Steve worked in NSW TAFE for many years running outdoor adventure education, first aid and bush survival skills. He’s the man you’ll want to be with when the avalanche slides. In fact, during 1987-88, he walked the entire length of the Great Dividing Range. That’s 6700 kilometres in 375 days!